Beauty with a Brain: What Does Charcoal Do? What exactly does charcoal do for your skin? 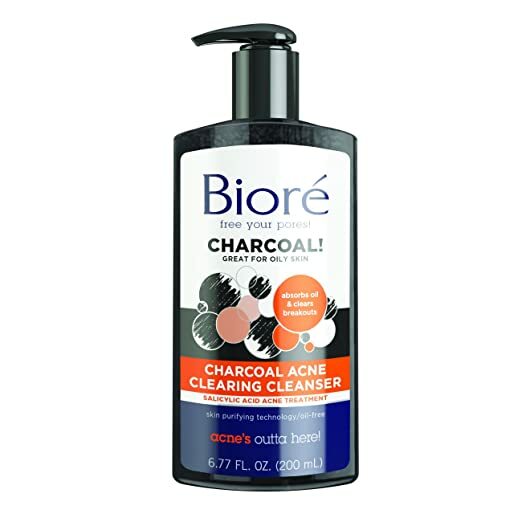 Every beauty product these days seams to brag about having charcoal in it, but what does it do? Before we look at the recent trend, let’s stop and talk about what charcoal does inside the human body. Basically, when you digest something, your gut brakes up the food and sends the nutrients to the different parts of your body as fuel. but when you eat something poisonous, your gut still does it’s thing, except now it’s poison being spread through your system instead of nutrients. Humans can’t digest charcoal, if you eat charcoal, your gut won’t know what to do with it and it will pass through your system. Activated charcoal is a special kind of charcoal that likes to bond with stuff. 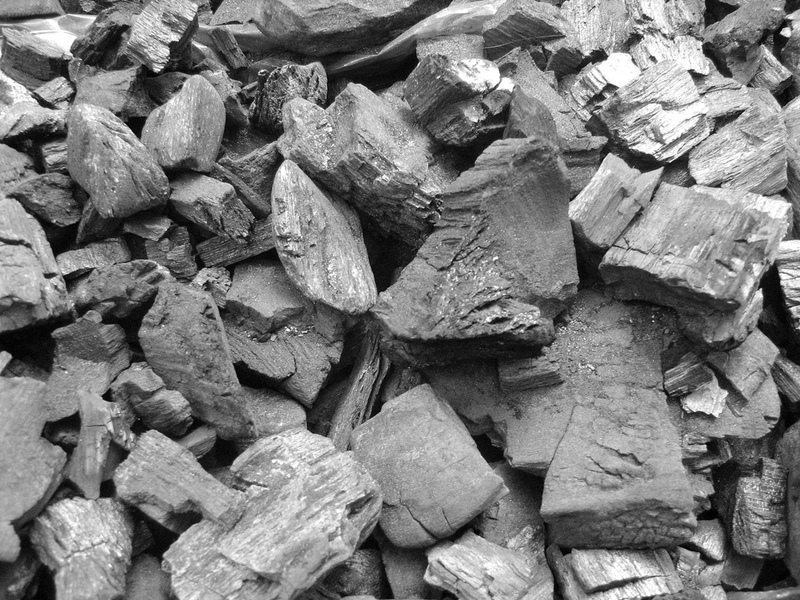 once charcoal has bonded with something, it doesn’t want to let go even for the human gut. This charcoal buddy system protects our stupid friend Billy from the poison. But what does that have to do with skin care? Good question! So does charcoal make a difference? Well, some women swear by it, insisting that it works for them. I feel the need to point out that there are other, cheaper, natural skin cleansing products such as, witch hazel, apple cider vinegar, lemon juice and honey which all have proven skin benefits and would likely be a better investment. It’s important to keep in mind that many skin care products are cheap moisturizers with a flashy sounding ingredient. Many charcoal based products seam to be just that. Personal speaking, I don’t use charcoal products because I find them too abrasive for my skin. This is not to say that all these cleansers are all bad, what I’m saying is this: Before you buy any new product take a look at the ingredients list. Make sure it’s a good product even without the charcoal. If you need help judging a product, Good News! 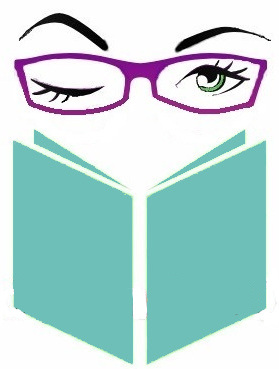 The internet has makeup review sites like Beautypedia where you can get expert opinions, and find quality products. Barker, Elizabeth. “The dirt on charcoal.” Vegetarian Times, Apr.-May 2015, p. 18.